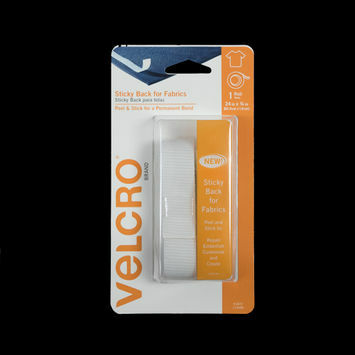 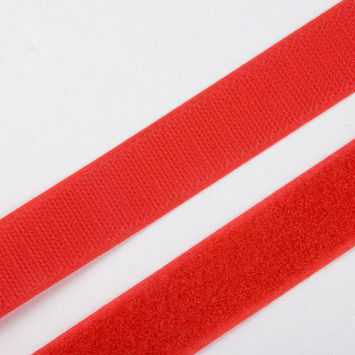 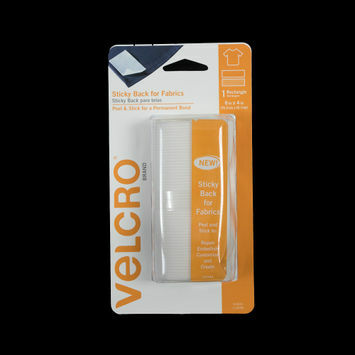 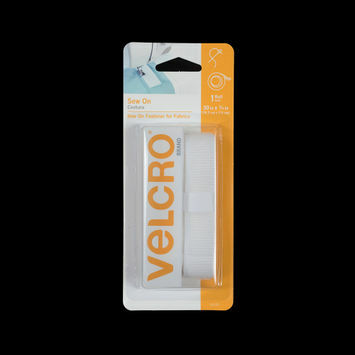 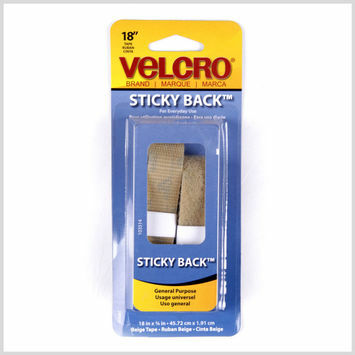 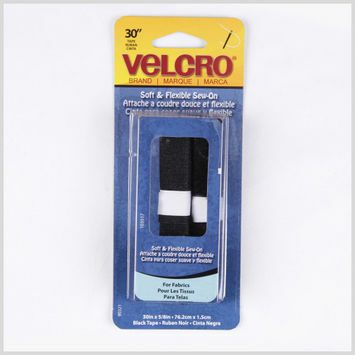 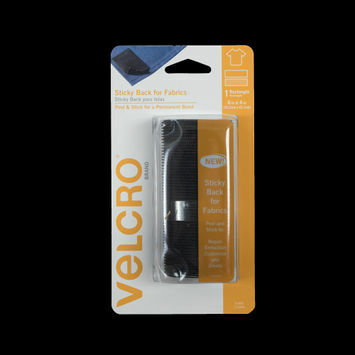 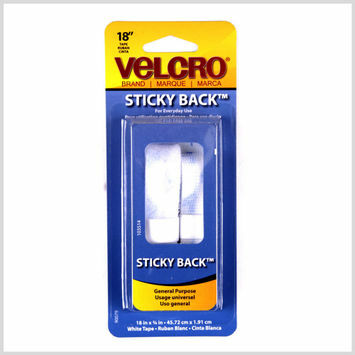 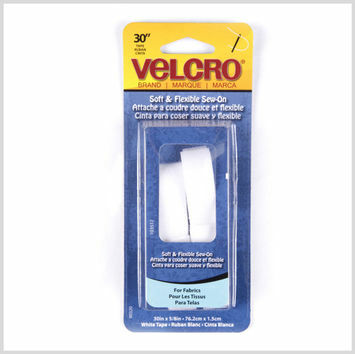 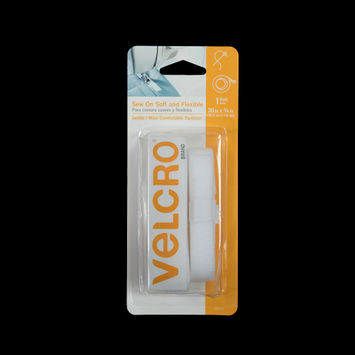 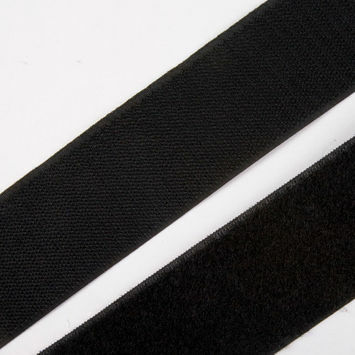 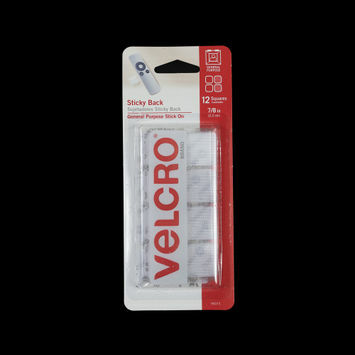 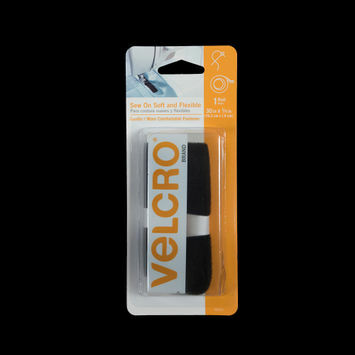 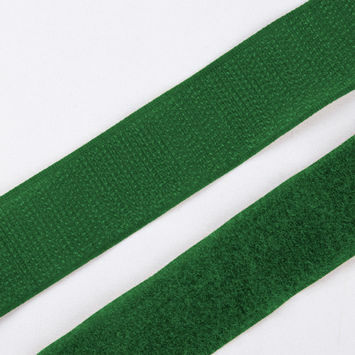 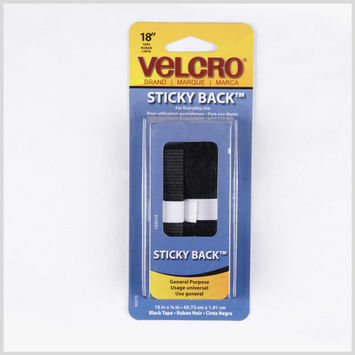 Velcro tapes are designed to hold two objects together in such a way that you can separate them easily. 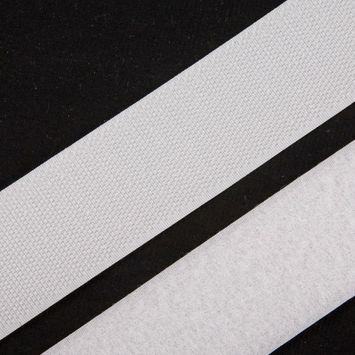 Available in sew-on or stick-on options, the latter provides dependable adhesion to different surfaces for a variety of end uses. 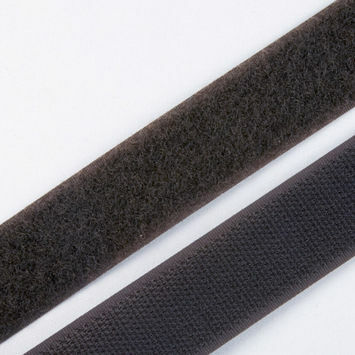 Fur trims, handbags, windbreaker flaps, curtains, and more—the possibilities are simply endless. 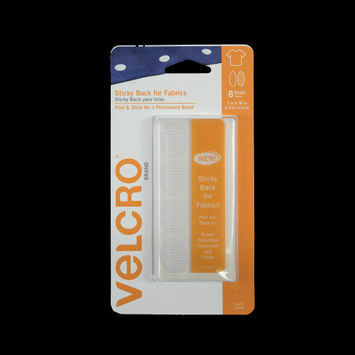 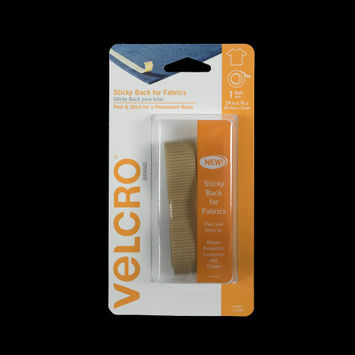 Stock up on Velcro with Mood today! 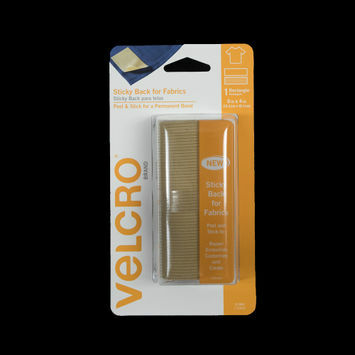 Beige Sew On VELCRO® Tape - 30" x 0.625"
Rectangular Beige Sticky Back VELCRO® Tape - 6" x 4"
Beige Sticky Back VELCRO® Tape - 24" x 0.75"
Rectangular Black Sticky Back VELCRO® Tape - 6" x 4"
Rectangular White Sticky Back VELCRO® Tape - 6" x 4"
White Sticky Back VELCRO® Tape - 24" x 0.75"
Black Sew On VELCRO® Tape - 30" x 0.625"
White Sew On VELCRO® Tape - 30" x 0.625"
Black Sew On VELCRO® Brand Fastener - 30" x .625"